Gerhold Concrete Co. places the bridge deck of Norfolk Avenue, part of renovations on the busy street in Norfolk, Neb. 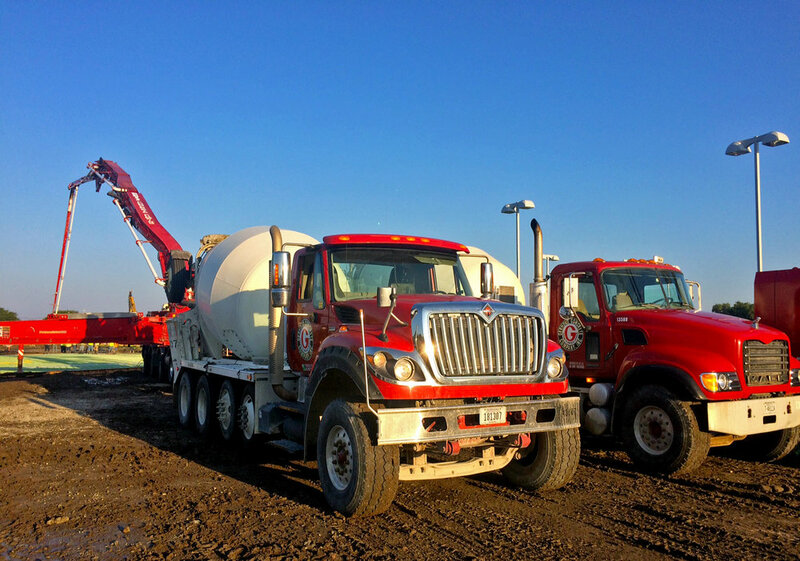 Gerhold Concrete Co. has been supplying and placing concrete for the East Norfolk Avenue reconstruction project in Norfolk, Neb., this year. The project - between 1st and Cottonwood Streets - was announced in January and includes bridge work, roadway paving, storm drainage, sidewalks, and a bike path. More information about the project can be found on the City of Norfolk website.